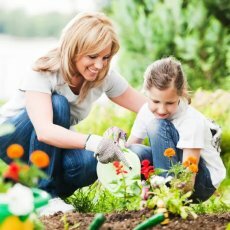 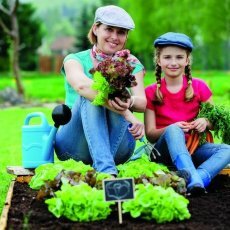 Let Amigos maintain your vibrant and immaculate garden all year round. 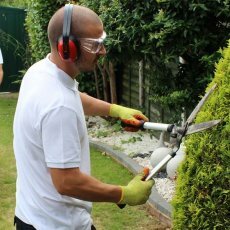 Our exceptional team of Garden Maintenance staff work attentively to ensure you don’t have to lift a finger in your garden. 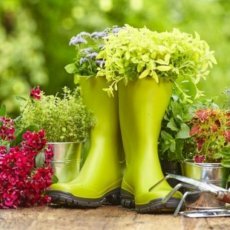 We are passionate about all the gardens we care for on a regular basis. 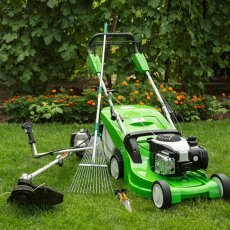 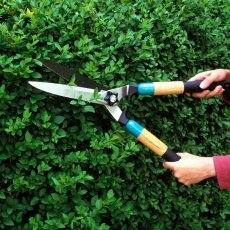 If you would like us to excellently care for your garden on an on-going basis, just pick up the phone and an amigo will be happy to help.